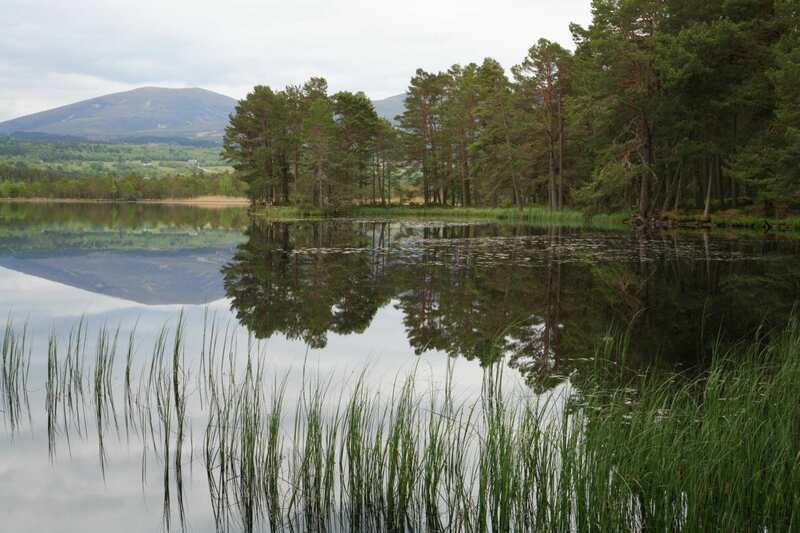 Walk low-level paths over 2-8 days through the wild landscapes beneath the Cairngorm Mountains, with maps, guidebook, accommodation and daily luggage transfers. 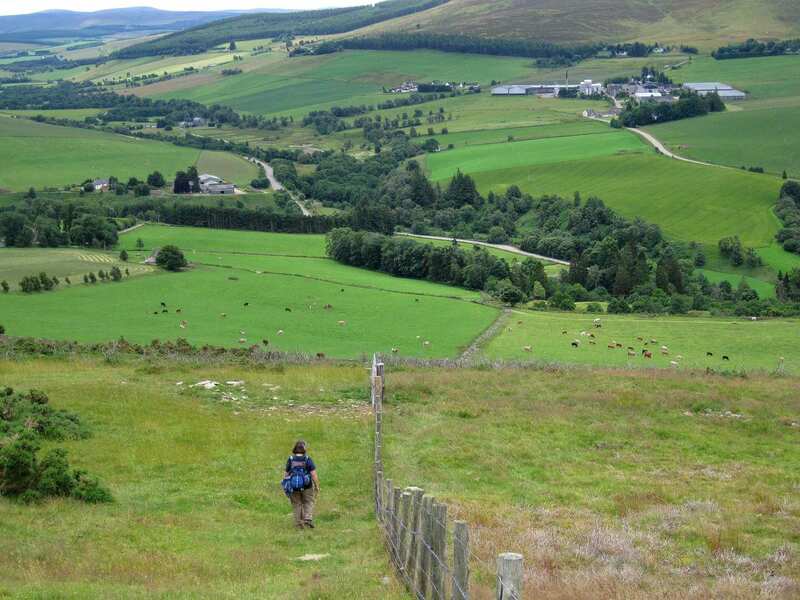 The Speyside Way follows clear paths and tracks between friendly villages, with plenty of chances to spot wildlife or visit historic sites. 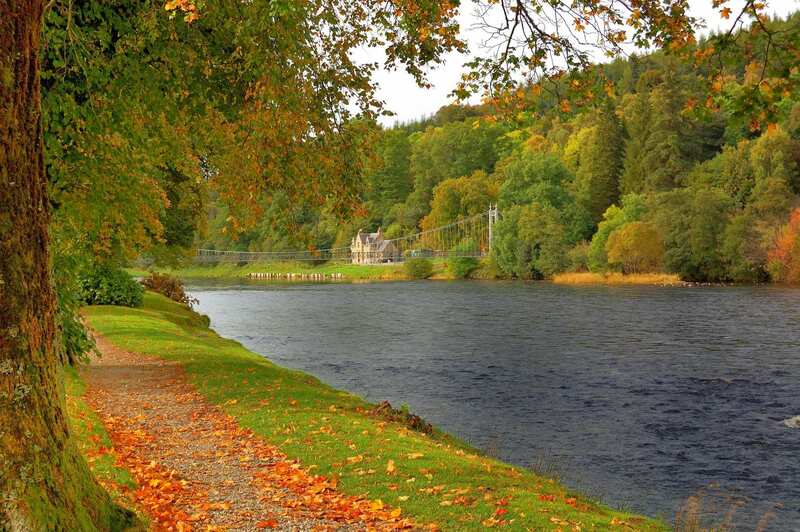 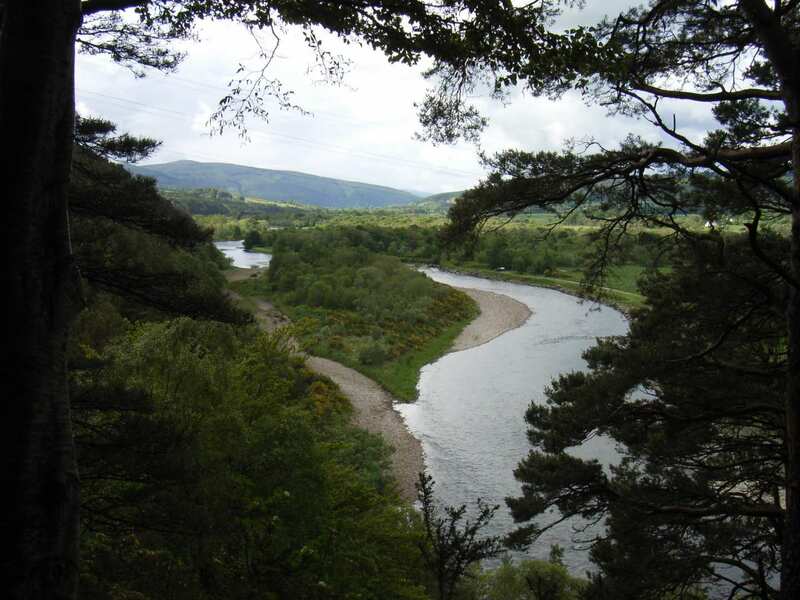 Follow the River Spey from the wave-battered coastline up through birchwoods and pastures, with views of heather-clad hills giving way steadily to the rising peaks of the Cairngorm Mountains. 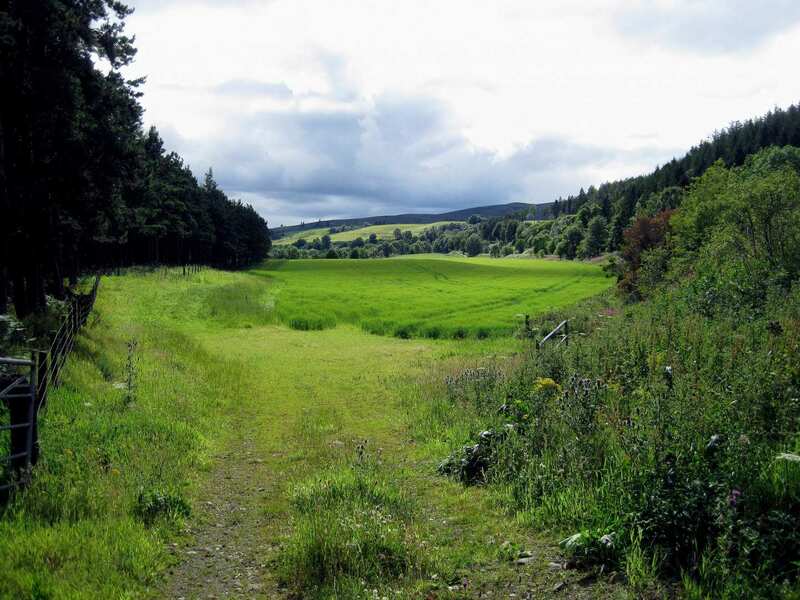 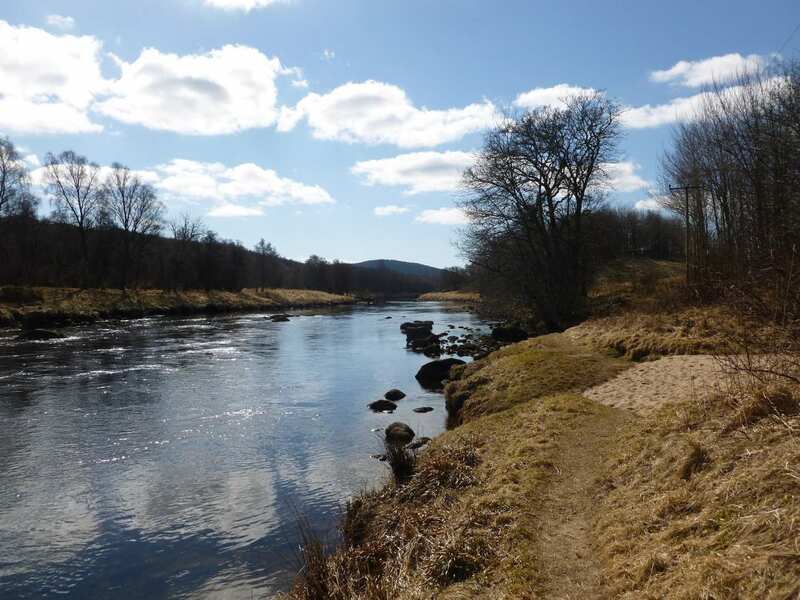 The Speyside Way keeps to clear paths and tracks, which are chiefly low-level save for a hillier foray from the riverbank between Ballindalloch and Grantown. 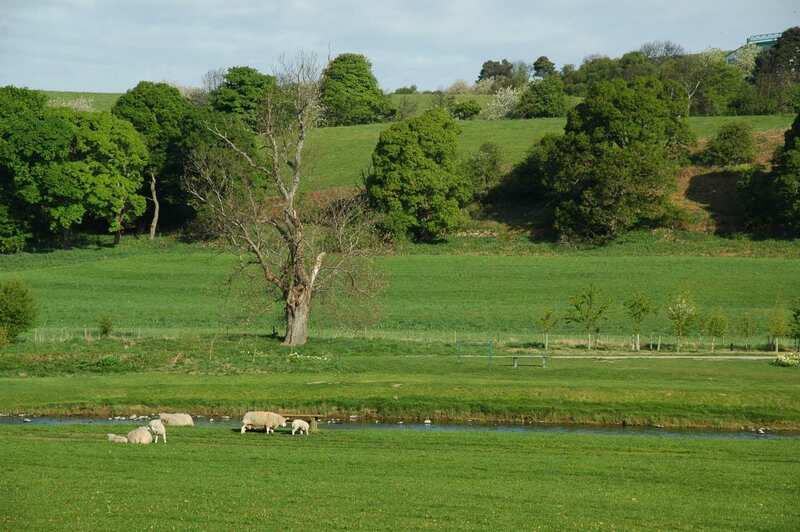 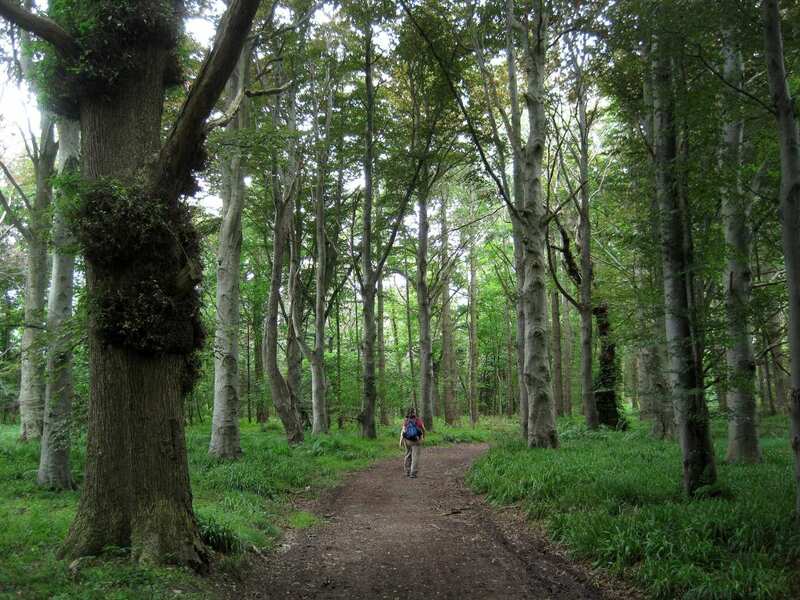 The trail is alive with welcoming villages and a wide variety of wildlife, from ospreys to dolphins, while budding historians will love the Pictish relics, standing stones and ancient castles. 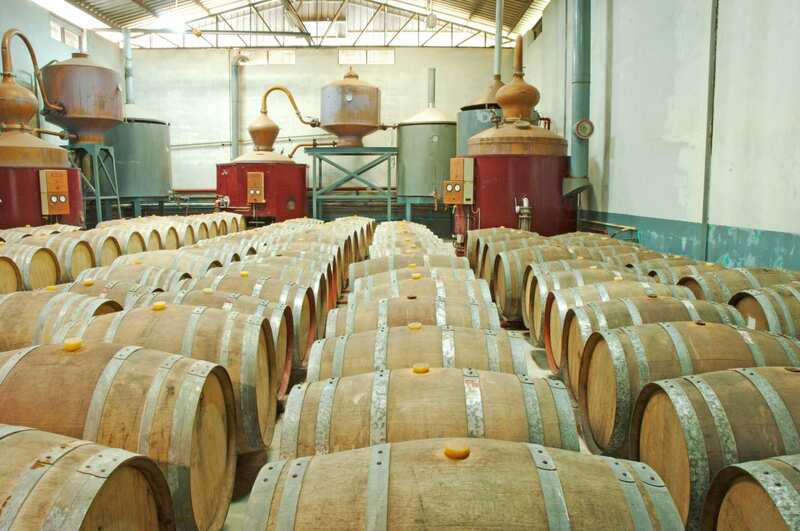 Some of Scotland’s most famous distilleries await, too, including Glenfiddich, Machallan, and Cardhu. 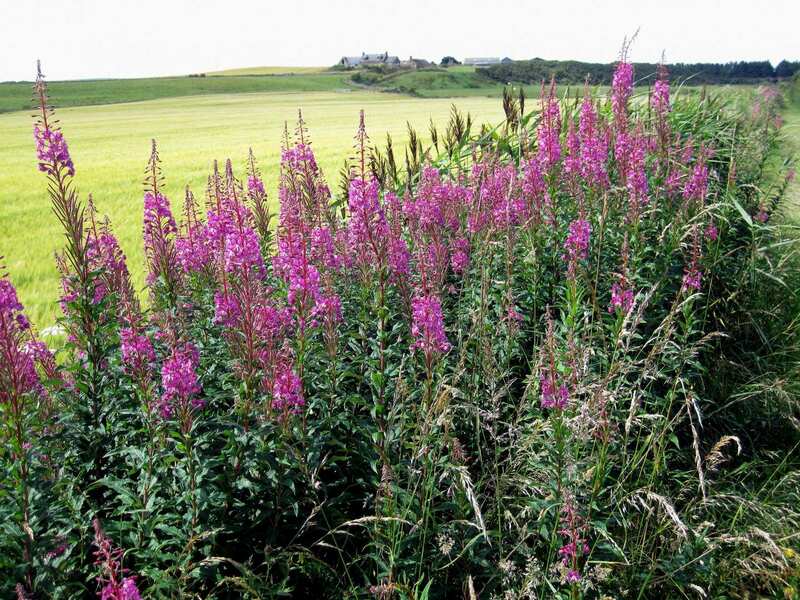 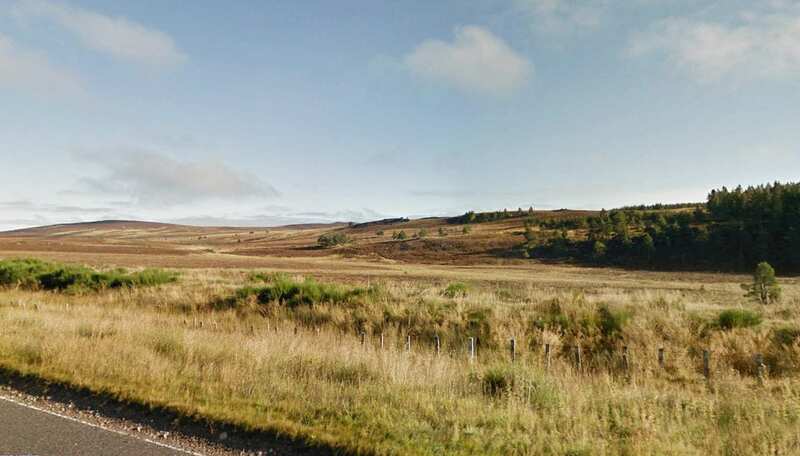 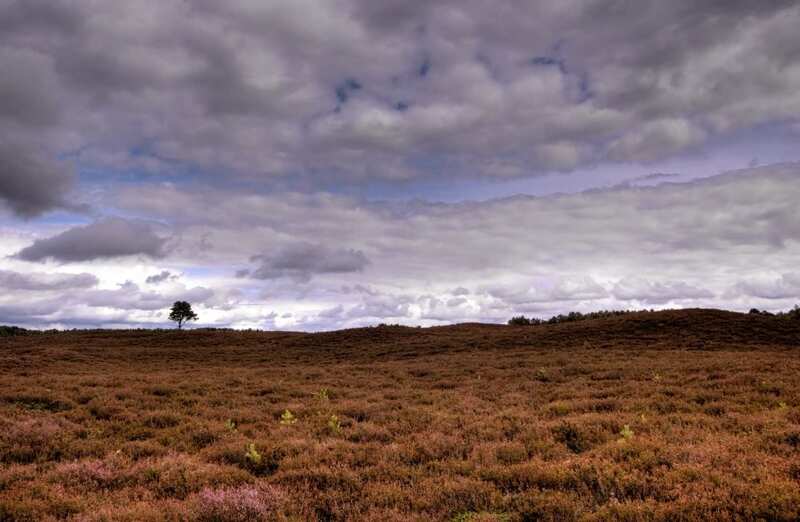 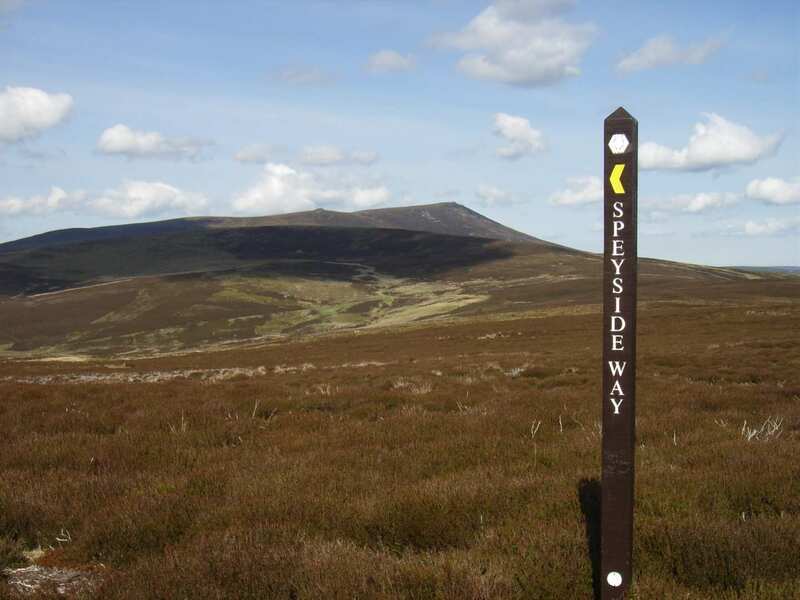 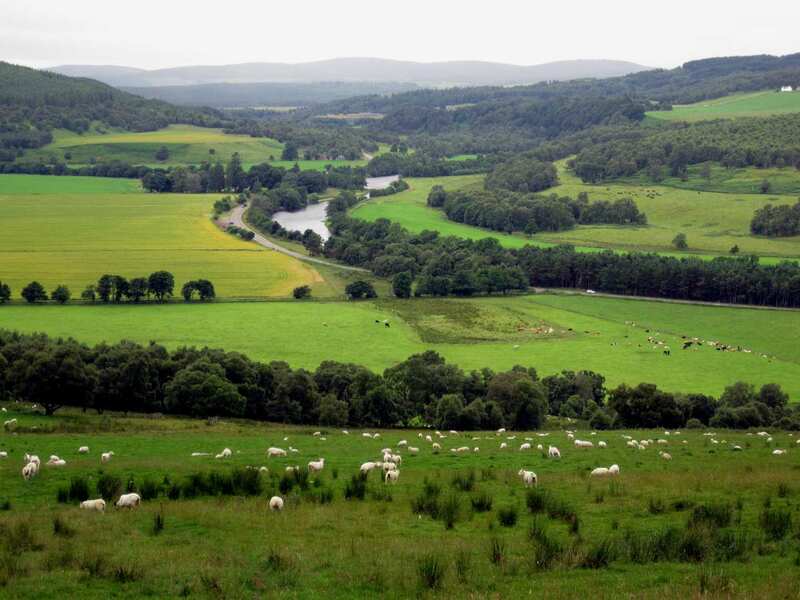 Overall, the Speyside Way is an approachable, settled route through a wild and beguiling landscape.